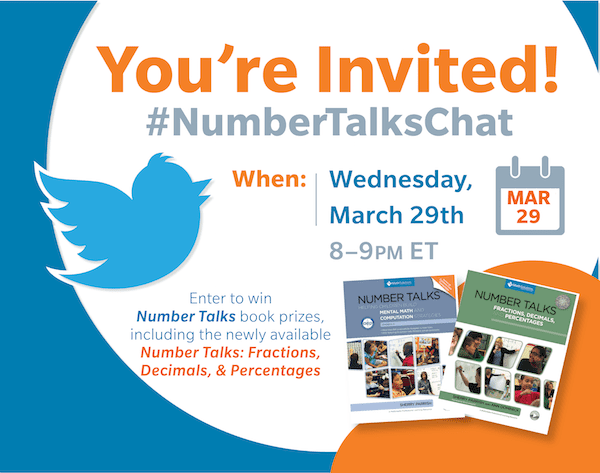 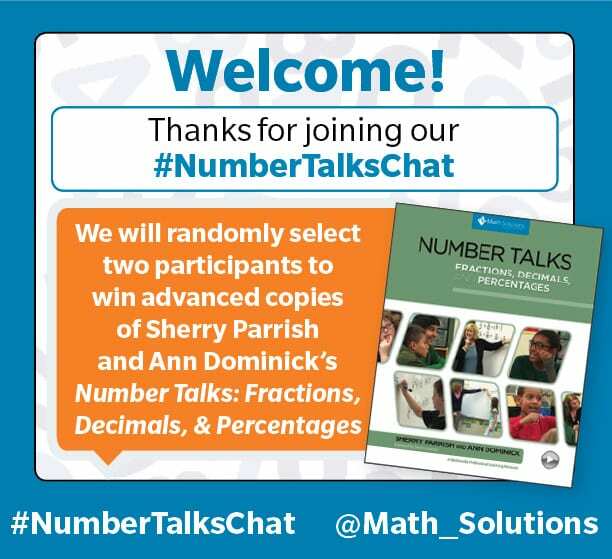 Join our second Fractions, Decimals, & Percentages #NumberTalksChat on Twitter! 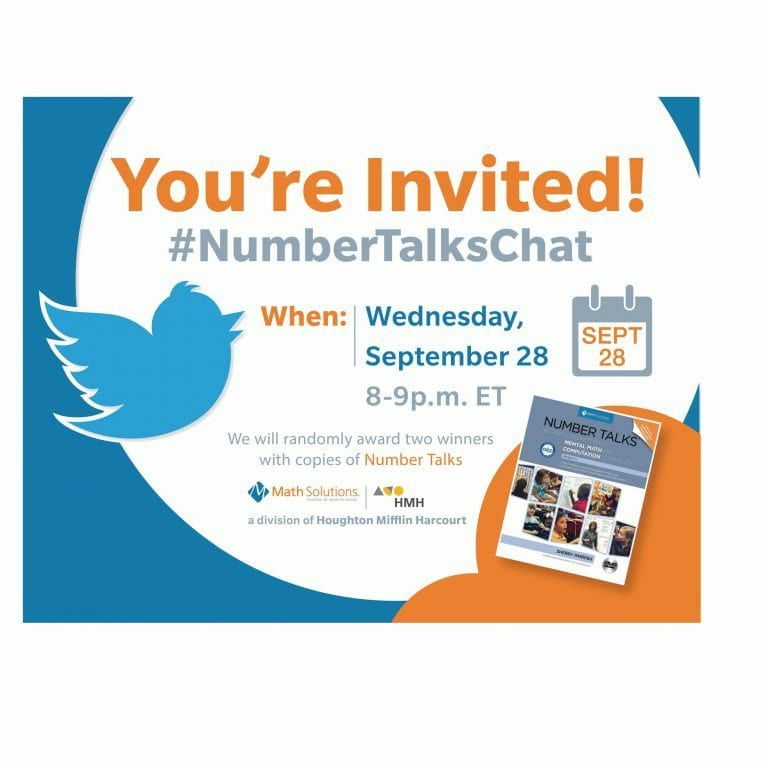 Join our second #NumberTalksChat on Twitter! 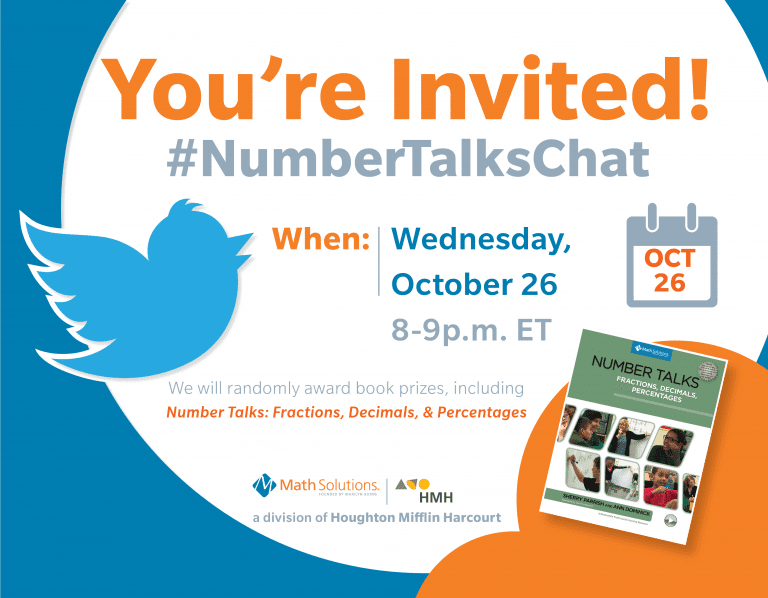 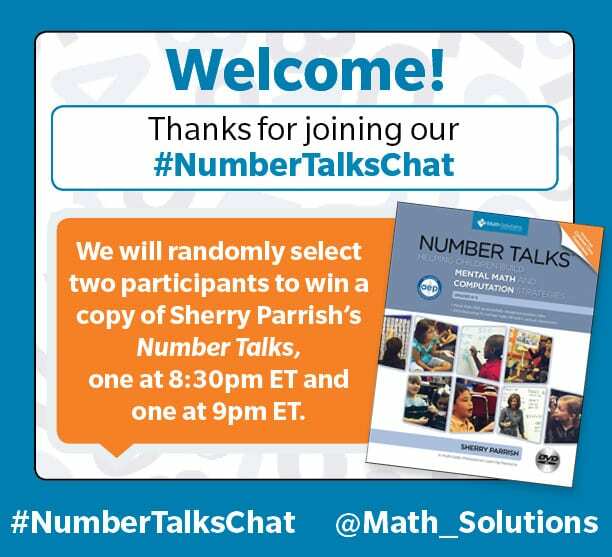 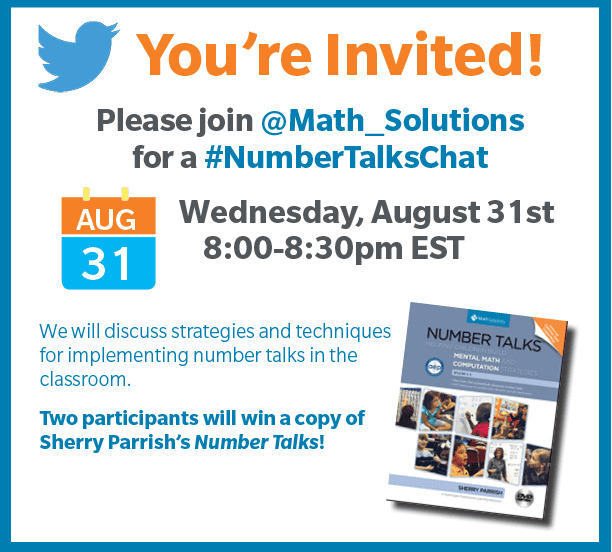 Join Math Solutions for a #NumberTalksChat on Twitter!